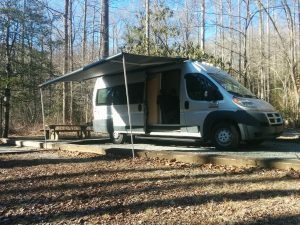 My name is Thomas Hughes, I am the webmaster here at 828Campervanrental.com and an avid fisherman. If there is one thing I know about fishing is that it takes a lot of gear to be successful and you always need more. 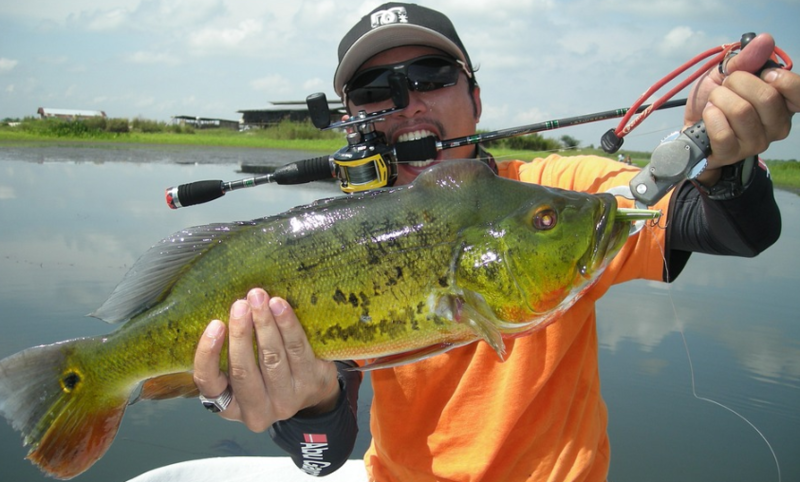 The problem for most of us is that fishing tackle is not cheap and when it is, well, it’s cheap and doesn’t do the job I need it to do. That’s why I choose Warriors Tackle Supply. 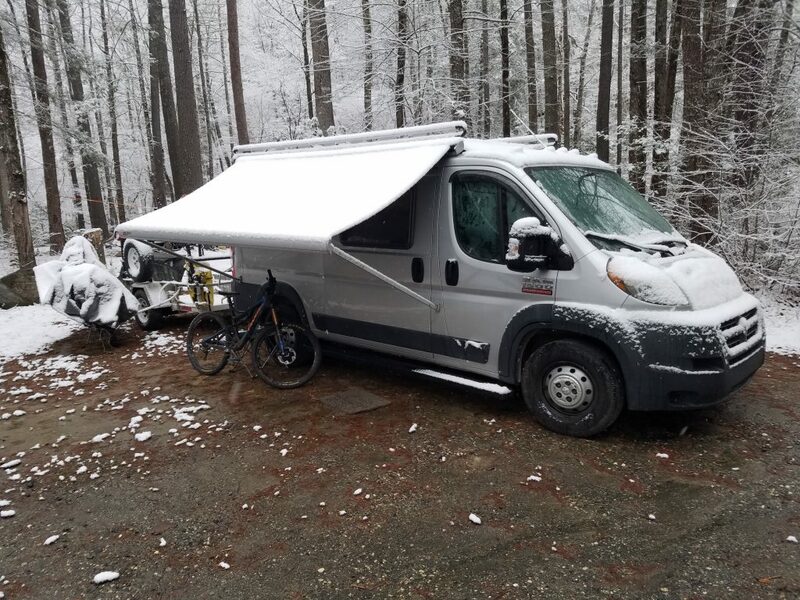 This is a picture of our 2015 Dodge Ram custom camper van on an outing we took last winter. 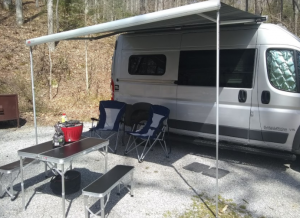 We camped out in the Steel’s Creek area of Pisgah National Forest for a weekend of mountain biking. 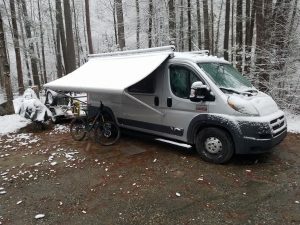 You can see the trailer there in the background, great for hauling gear, bicycles and the motorcycle. Yes, we brought the motorcycle too! As you can also see it snowed while we were there which was no problem. This van is insulated and comes with a single-fuel source heater to keep you snug and warm. You can follow this link for more information on the 2015 Custom Camper.